Premium quality 20 oz. stoneware 3-D sculpted mug. His name is a catchy song, he's the only mouse welcomed into your house, and he knows the 2nd mouse always gets the cheese...he's Mickey Mouse! 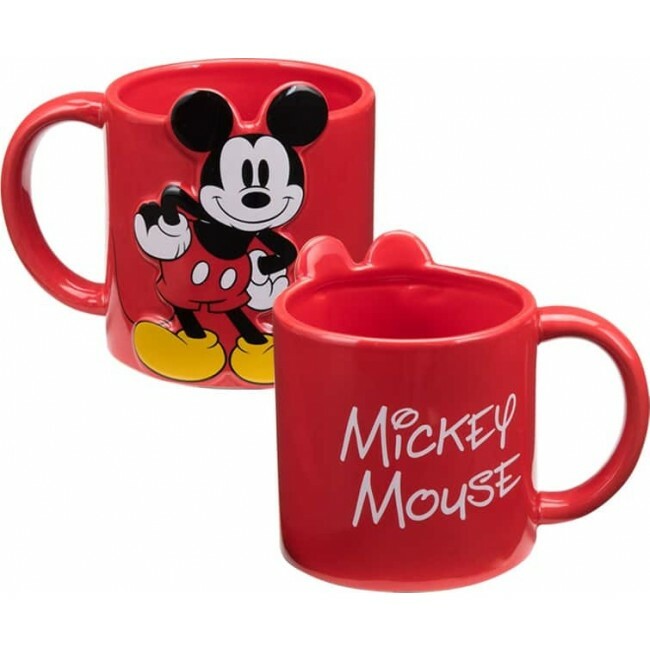 Disney-fy that coffee, tea, or cocoa with this 3-D Sculpted 20 oz. 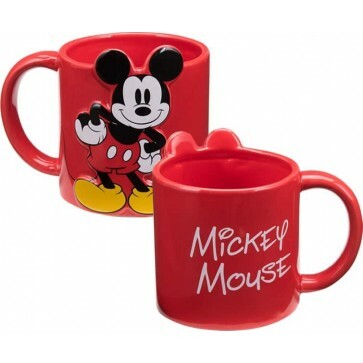 premium quality Stoneware Mug. Hand washing is recommended.